In the twenty-first century, smartphones are a must-have. That doesn’t mean we have to shell out a fortune just to get the latest models – there are plenty of good quality phones that you can get your hands on without having to burn a hole in your pocket. 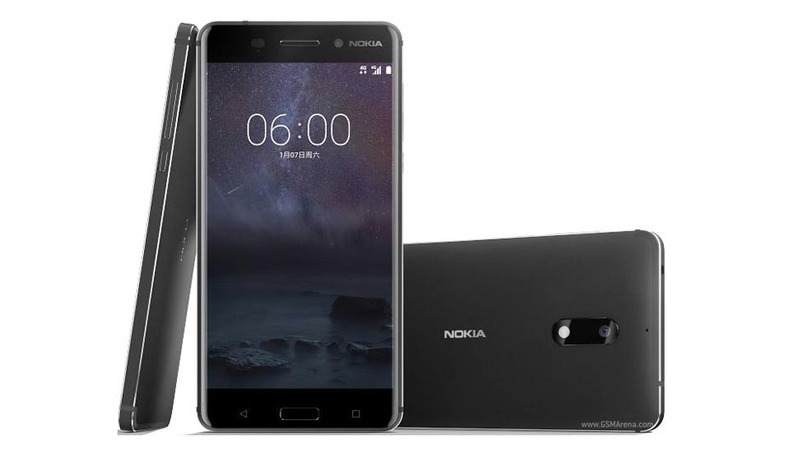 The once-iconic brand has been back in the mobile phone industry for a while now, and Nokia 6 the flagship model for their current model line-up to be released on July 10 this year. The phone runs a stock Android interface, which many purists are sure to rejoice over. The lack of pre-installed software ensures a smoother interaction with the device. If that’s not enough, the handset also packs a Snapdragon 430 processor along with 3-4GB of RAM, which is more than capable of handling your camera and general usage. Released in April this year, this model is the go-to when it comes to having a minimalist phone that looks polished and high-end while still on a budget. Sony’s trademark pocket-friendly but classy design makes it easy to forget that it isn’t actually made of metal and glass. 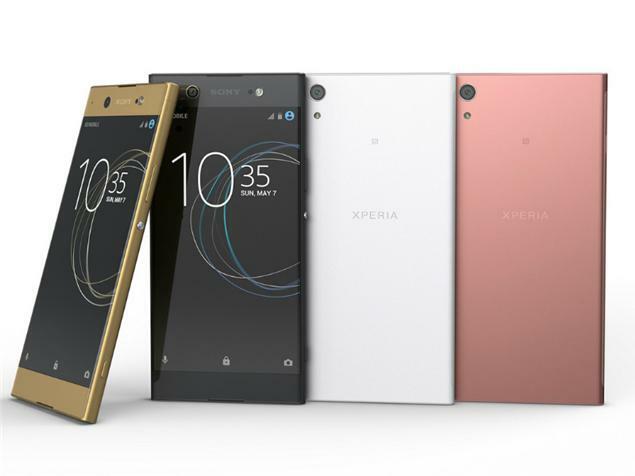 Xperia XA1’s screen not only packs a sharp 720p resolution, but also has a really bright display with pretty good contrast and outdoor visibility if you put the backlights on full. 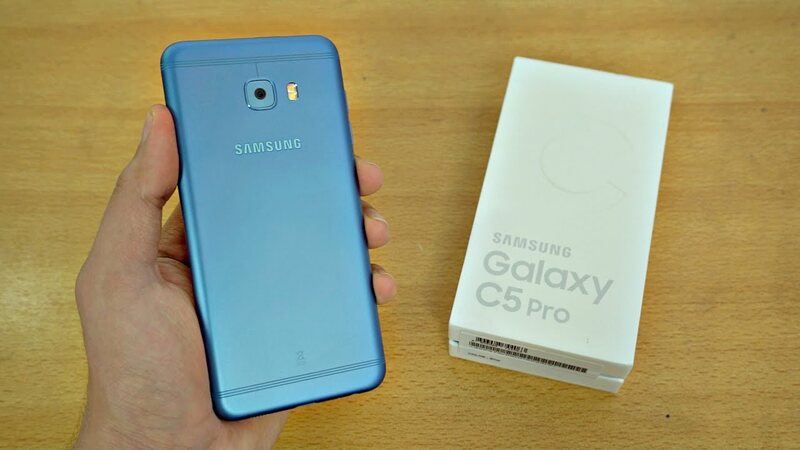 Released in May 2016, the Galaxy C5 Pro is perhaps the closest model Samsung has to an iPhone. With a polished interface thanks to the Android 6.0.1 Marshmallow, it now runs more smoothly thanks to less pre-installed bloatware. The C5’s specs get you 4GB of RAM and can support up to 128GB of storage, which goes perfectly with the 16-megapixel front and back cameras that let you take high-definition pictures and panoramas, along with improved face detection and touch focus. With this phone, you can keep on enjoying the Windows Phone experience that you know and love without worrying about dropping it. Its small build is also perfect if you hate dealing with phones that are too big for your hands. Like all flagship models, the Lumia 635 can handle 4G along with its 1.2GHz quad-core processor, which gives it an edge comparable to many high-end smartphones. Combined with its expandable memory of up to 128GB, this phone will definitely save you during those long commutes. When we want to travel, we wish to experience the temperatures first so we will know what to expect and of course, what clothes to bring. We merely rely to data given and just imagine how cold/hot it might be. Experiencing the climate at our upcoming destination is not possible until Stockholm’s Climate Portal. 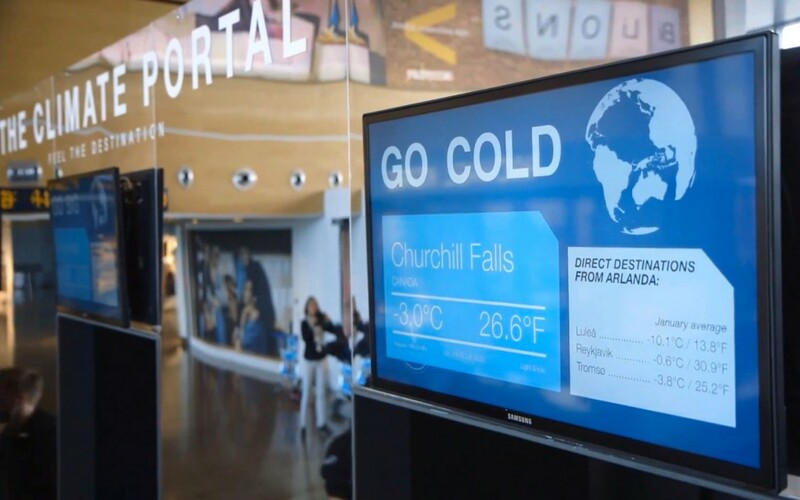 Passengers of the Stockholm’s Arlanda Airport can check the forecast of their next destination and if they are lucky, they can actually experience it. The Climate Portal is divided into three rooms – big, hot and cold. 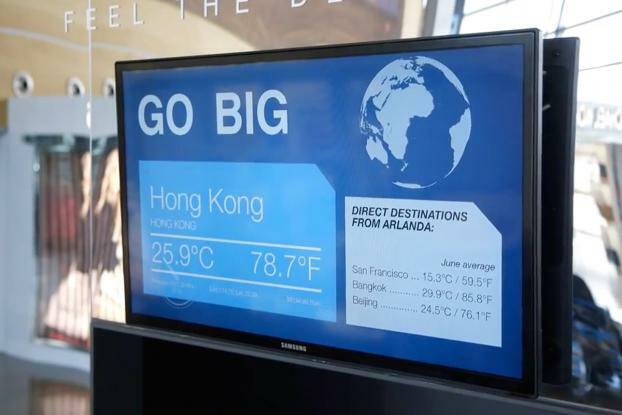 The rooms utilize the live data to mimic actual climate in many locations around the world. 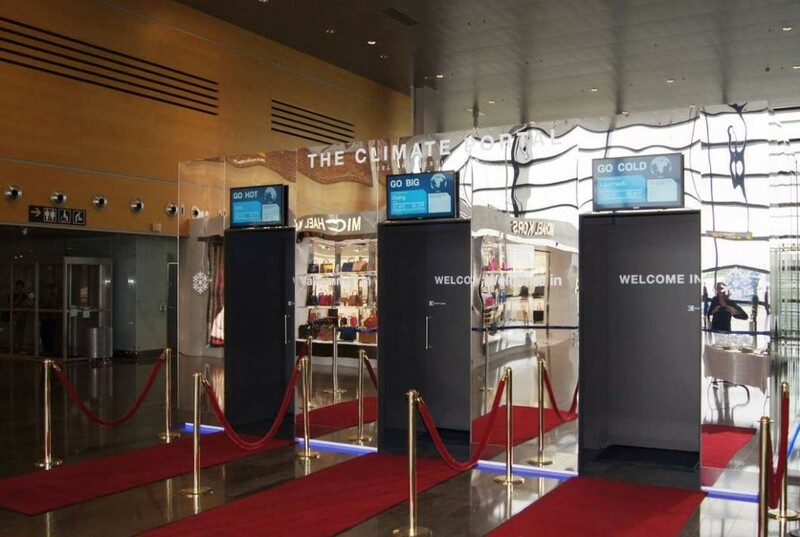 The Climate Portal boasts of temperature variations, wind generators and audio visual system to give passengers a surreal experience. Travellers can truly experience the world by simply stepping to a door. According to the airport personnel, they want this project to explore the possibilities of taking us to our destinations before being physically present there. How cool is that? Getting a preview of where we are going is something cool and fun. The Portal will be open until August 31, 2015. This is a first in the world. This experience is truly enriching for travellers. We are hoping that we adopt this kind of technology here in Singapore. This added feature will then again make Singapore’s airport number one in the world. Getting a picture or a feel of our upcoming destination’s climate is helpful because it gives us the opportunity to make adjustments – whether we bring extra warm sweaters or extra pair of sunglasses before we embark. How Voice Over Internet Protocol Works? How Voice over Internet Protocol (VoIP) works is a mystery to many Singapore businesses big and small. But if you understand its functionalities, you can easily use the technology to your company’s advantage. Voice over internet protocol is a method of taking audio signals and transfiguring them into packets of data that can be transmitted through the internet. With this technology, the internet can now be used as a pathway for free phone calls. The practical outcome, if the technology is integrated to a company’s system, is that the need for a telephone company is eliminated, bypassing the service charges of telephone lines entirely. 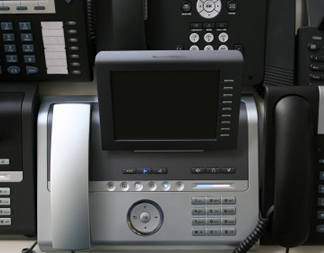 VoIP is an innovative technology that can potentially modify the world’s phone systems. Voice over internet protocol from providers such as www.crystalvoice.com.sg in Singapore use an existing internet line to make and receive phone calls. 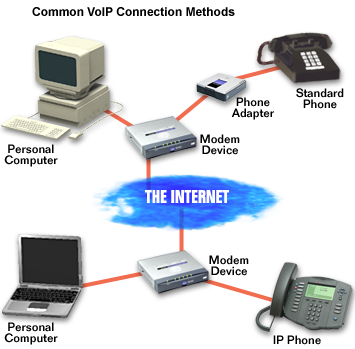 Instead of the calls travelling out of the telephone line, the voice of the caller is converted into packets, which will then be transmitted through the internet at the same speed as the internet connection. On the receiver’s line, the packets are converted back to a regular voice sound just like a normal phone call. The person receiving the sound won’t even notice the difference. Moreover, with VoIP, people can call landlines and cellphones. 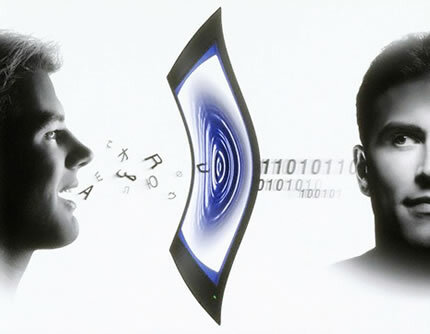 Computer-to-computer calls are also possible. Both parties speak into a computer microphone and listen for the other line’s response through headsets or computer speakers. Voice over IP calls can be made from regular phones with an adapter provided by a VoIP Singapore company, or special IP software installed on computers to make calls. The software is most beneficial to people who do a lot of travelling since it can receive and make calls from anywhere as long as there’s an access to the internet. Also, to ensure security and best voice quality, consider using the voice over IP system on a private network. Make sure the VoIP service supports 911 calling. Most large establishments are tied in to 911, so this shouldn’t be a problem. But for smaller companies, pay attention to this matter. Alternatively, one can maintain an existing telephone line for emergency calls and use the voice over IP line for everything else. Furthermore, when subscribing to a VoIP Singapore service, extra features like caller ID, wall transfer, call waiting, return call, repeat dial, and three-way calling, should be provided without additional charges. All in all, voice over internet protocol is a great option for businesses and individuals looking for a cost-efficient alternative to expensive telephone services. Check out several VoIP Singapore providers and see how Internet telephony can provide convenience to you and to your company. There is a worldwide demand of vision care therefore the creation and development of contact lenses. Contact lenses are form of vision correction and it is common here in Singapore. Many Singaporeans consider it because it can now correct almost all eye problems like astigmatism, myopia, hyperopia and presbyopia. Despite the recent developments in eye care (like surgical procedures and lens technology), there are many people who still consider contact lenses because it is safe, inexpensive and effective. What it can do: You have heard that diabetes is a growing problem not only here in Singapore but around the world. You may not be familiar about the everyday struggles of people with diabetes but controlling their blood sugar levels is a daunting task. Google wanted to help. So it thought about employing contact lenses to track the glucose levels of patients with diabetes. 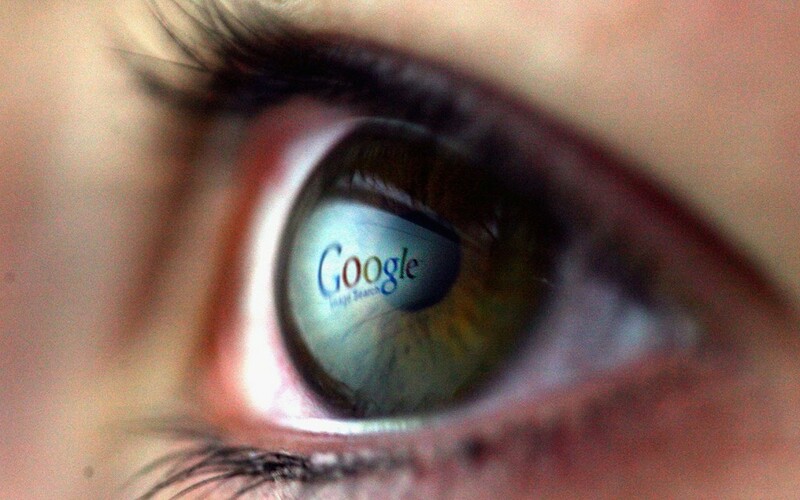 Google is proud to announce that they are building a smart lens that can gauge glucose levels in tears. Technology behind it: How can smart lenses gauge your glucose levels? Your tear has something to do with that but it is just the tip of the iceberg. 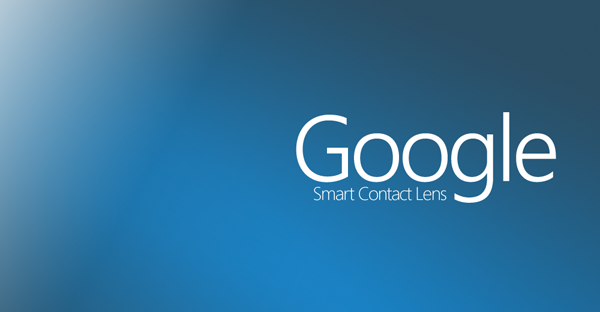 Google is developing contact lenses that are equipped with minute wireless chip as well as scaled-down glucose sensor. 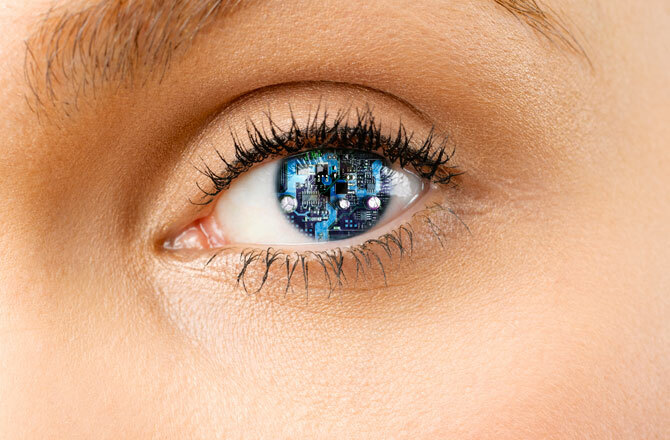 Wireless chip and glucose sensors are implanted in the layers of the contact lenses. Google is exploring the idea of incorporating LED lights that can warn the wearer of glucose levels. When to expect it: It is still early to say when this technology will be released in the market but it is safe to say that researchers are doing their best to make this available soon. Google is working with partners to bring this technology to people who really need it. This technology will surely help a lot of people in the long run. Though they are still in the testing stage, the fact that this project holds too much potential is good enough for people with eye problems (like astigmatism, myopia, hyperopia and presbyopia) and diabetes. Apart from health benefits, contact lenses can significantly improve self-esteem and confidence of wearers as compared to those who are using spectacle glasses. With that, contact lenses are worth the shot if you give it a chance. If you are fed up with your spectacles, you can always make the switch. Just go to your optometrist.